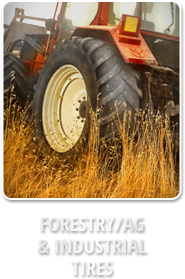 Want to learn more about our tires? When you need to save money on tires, Bargain Barn Tire Center can help. 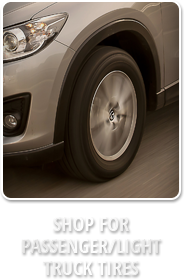 Choose tires from Bridgestone, Firestone, and Fuzion. You will receive free flat repair, rotation, and balancing for as long as you own your new tires. Bargain Barn Tire Center is your Sioux Falls family owned and operated tire shop. We take pride in having fair pricing and will make sure to get your car in and get it fixed so you can go do what you need to do. No appointments needed, so come right in. 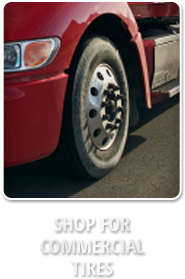 Besides quality auto repairs, we offer mobile commercial tire repair when you get stuck. 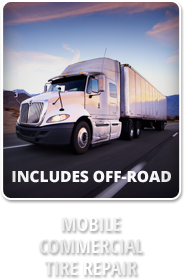 We help drivers from Sioux Falls, SD, Brandon, SD, and Hartford, SD. Call us today at (605) 334-6944. 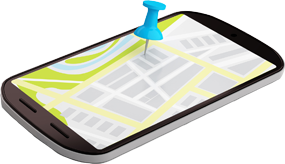 We’re located at 3317 N. Cliff Ave. in Sioux Falls, SD. Visit us Monday-Thursday from 8:00 a.m.-6:00 p.m., Friday from 8:00 a.m.-5:00 p.m. and Saturdays from 8:00 a.m.-2:00 p.m.
Bargain Barn makes sure that we only fix what needs to be fixed. We have over 20 years of experience with steering and suspension repairs, alignments, and brakes. The owner, Troy, always makes sure that we have state of the art equipment. 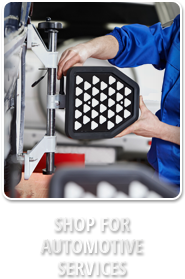 We want to keep good equipment so we can properly service your vehicle no matter what type of vehicle you drive.